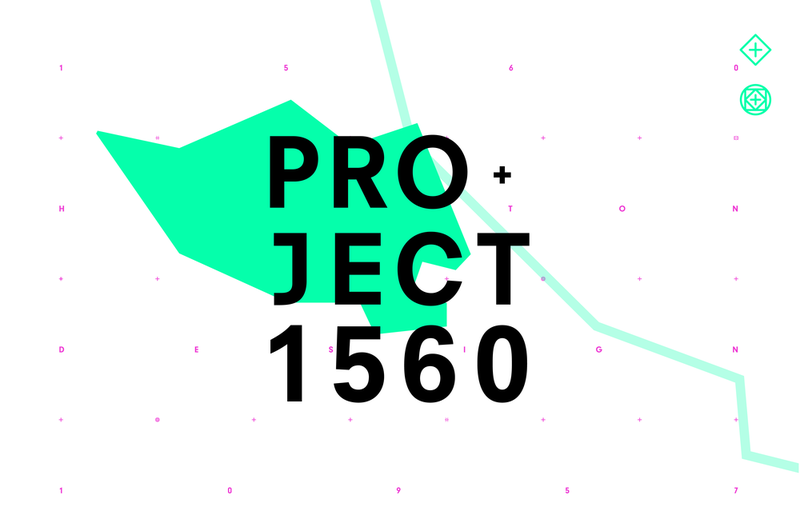 Project 1560 is a movement to collect, create, and visually interpret data collected from the Houston creative marketing community: past, present, (and if it looks predictable), even the future. The aim of the project was to bring attention to the importance of Graphic Design in Houston using this “unscientific” survey of creative independents and agencies. The identity, iconography, website and online survey were developed in collaboration with Primer Grey.